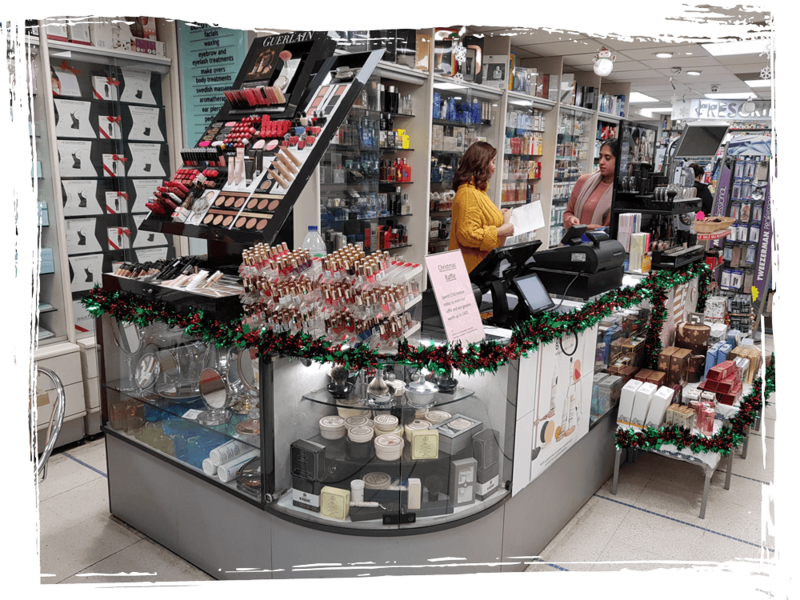 CSY have been supplying pharmacy EPOS for more than 25 years. 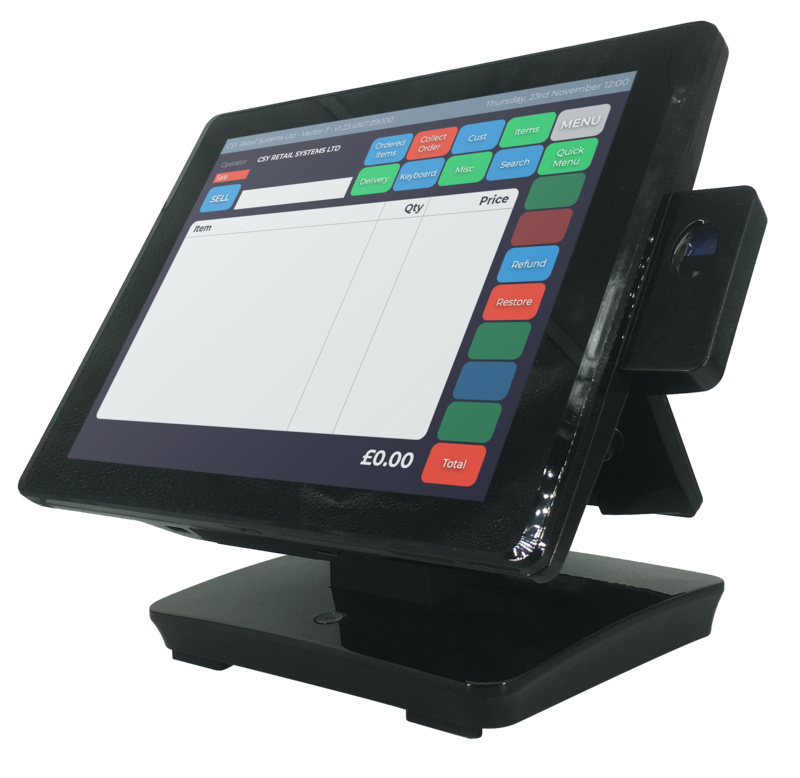 Our Vector EPOS system is one of the most commonly used by pharmacies and chemists across the UK. We are the main provider of EPOS systems to independent retail pharmacies, with our customers ranging from independent chains with only one branch, to pharmacies with more than 30 stores. We have developed our Vector EPOS to include features which are designed to help pharmacies and chemists sell smarter and manage their transactions, sales and orders more easily. We understand how important it is for pharmacies and chemists to have the very latest product info available to them, to give customers the best advice and the most effective medication. That’s why Vector EPOS is updated weekly with the latest information from C&D, Alliance Healthcare, Enterprise, AAH and Phoenix. Vector has also been designed to make ordering from pharmacy wholesalers really easy and the system keeps you on top of your stock, so you know exactly when you need to make orders. Whether you have one branch or multiple branches with an ecommerce site, Vector lets any member of your team manage stock in real-time. It has a clever setting which allows you to automatically generate orders when you need them. This is useful for seasonal orders of medicines and antibiotics that are needed more in colder or warmer months. With pharmacy EPOS from CSY, sychronising your system in branch and online is super easy so you can manage stock levels, access product information from any location, and see your customer ordering trends on and offline. It enables you to manage everything online, saving time. Any orders placed on your website are automatically transferred into Vector so that you can produce picking notes, despatch notes and keep track of stock. Vector also gives you the power to manage online P-Med questionnaires and private prescriptions, securely. To back up our tailored Vector system for Pharmacy EPOS, we are also recommended by the National Pharmacy Association (NPA), Alliance Healthcare and Alphega. In fact, CSY is the only provider of pharmacy EPOS to be recommended by NPA. We have Gold Partner Status which means we are committed to high quality and reliable service to pharmacies and chemists.